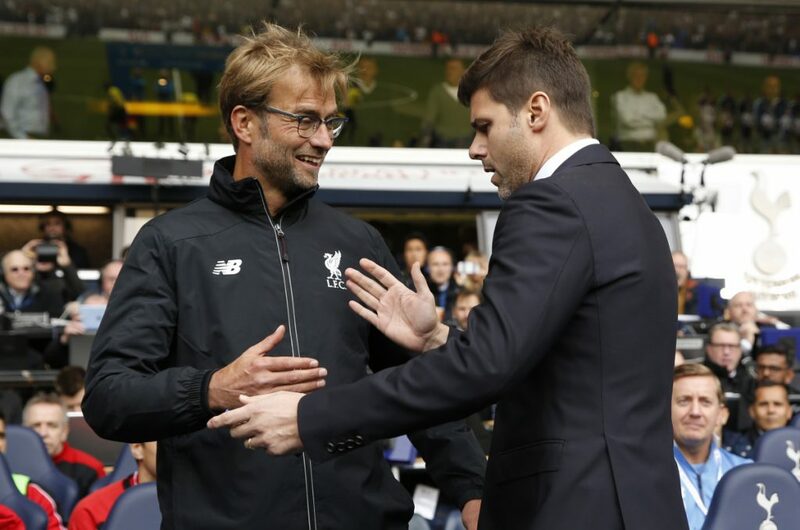 Tottenham facing Liverpool is the clash to keep an eye on once the teams return after the international break. Two of the best sides in England face each other and even at this early stage of the season, the clash could provide a clue as to which team is better placed for a title challenge. While Liverpool have won all their games in the Premier League, Tottenham were surprised by a sprightly Watford side losing the match 2-1. Spurs had a 100% record coming into the clash against the Hornets and the international break will provide Mauricio Pochettino time to iron out the problems in the side. Tottenham have a couple of injury concerns with Hugo Lloris and Moussa Sissoko missing the clash against Watford. The captain will not play with the French side during the international break but could make a return to the side in time for the clash. Liverpool do not have any injury concerns at all as they look to continue their incredible run of victories. The corresponding fixture from last season saw Spurs hammer the daylights out of the Reds as we won the game 4-1. Harry Kane scored a brace while Son Heung-min and Dele Alli finished the rout at Wembley. Tottenham would be playing at Wembley once again and it will be an interesting clash at the stadium. 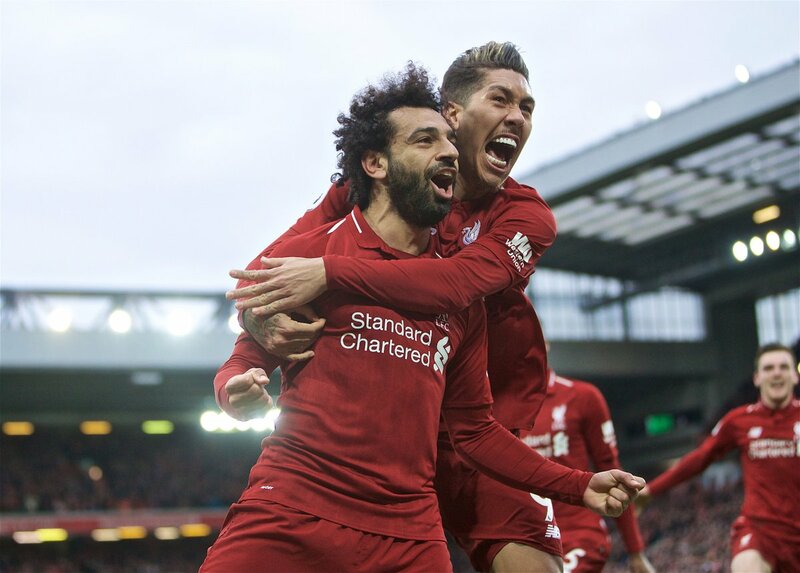 Tottenham vs Liverpool Predictions and Odds: Playing at home, even if it is Wembley will give Spurs a bit of a boost and the international break can be a great leveller as teams all start from zero again. Tottenham will count on Kane to do the business but Liverpool have a fit and firing Mane to count on also. Liverpool are slight favourites at 21/20 while Spurs are 5/2. A draw is 13/5. The two behemoths will go at each other for sure and in an entertaining clash we should see a 2-2 draw at Wembley. A fan’s review of the international break: Which players have been excellent and who should pull their socks up? Virgil van Dijk has been excellent for Liverpool since making the switch from Southampton. The Dutchman has helped Liverpool to become one of the best defences in Europe and has been at the heart of our title challenge. “I hope that in a couple of years I can play next to van Dijk in defence. “There is a little detail in Virgil’s game – that I call the shoulder. He is always looking over his shoulder. 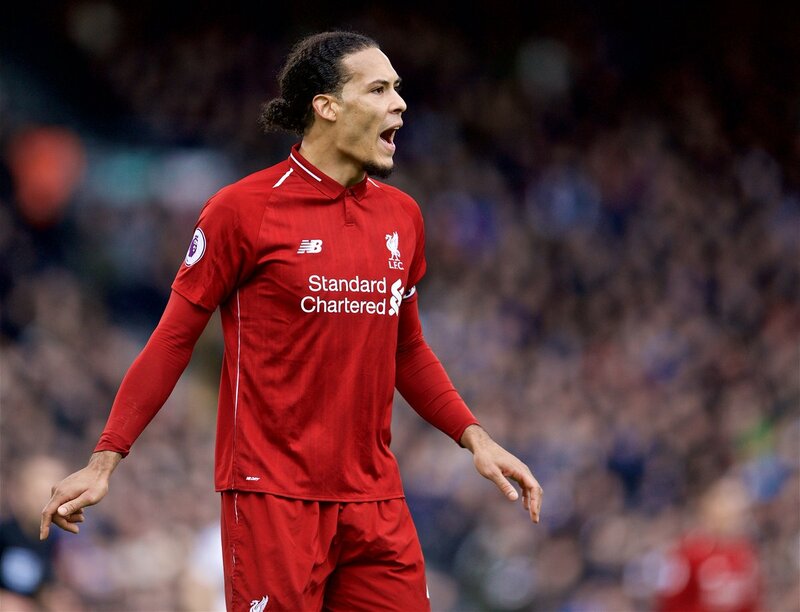 The 17-year-old believes that Van Dijk is the “best defender in the world” and added that it isn’t just the attackers in the team who are getting praise these days. “People now understand and see the importance of great defending”, added Hoever. 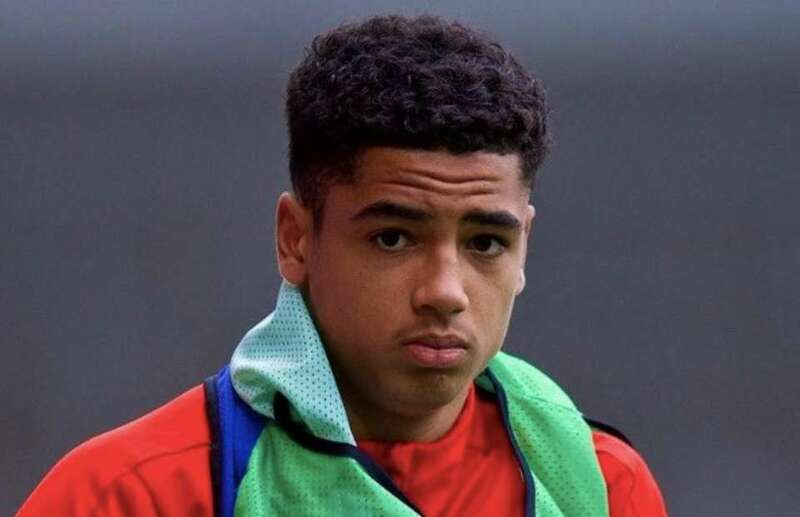 The 17-year-old could get some games next season but there is a lot of competition for places in the first-team. Trent Alexander-Arnold and Joe Gomez have become regulars under Jurgen Klopp, and are possibly two of the best in their positions. Hoever still has time to develop into a top defender and there is no one better than Van Dijk to guide him in the coming years. 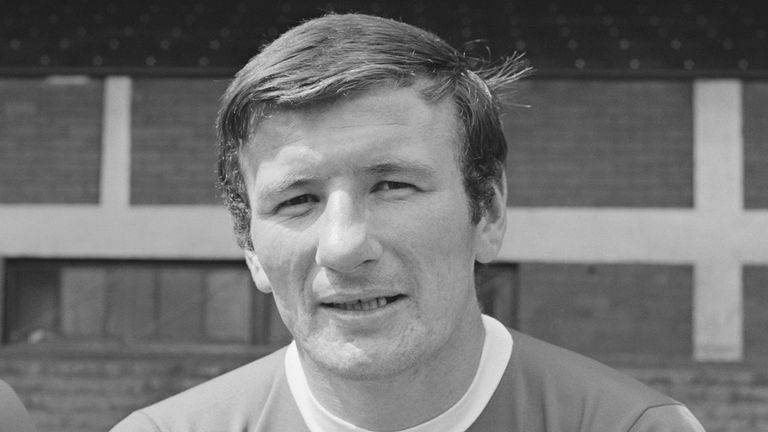 Liverpool legend Tommy Smith sadly passed away at the age of 74. The Liverpool-born defender was called the ‘Anfield Iron’ by the fans and made 638 appearances from 1960 to 1978. Smith also scored 48 goals and won nine major trophies, while captaining the side for three years. His glittering career with the Reds saw him lift the league title four times, two FA Cups, two UEFA Cups and a European Cup. Smith won titles under legendary managers Bill Shankly and Bob Paisley, and also scored the goal that helped the Reds win their maiden European Cup by defeating German side Borussia Monchengladbach in Rome. The legend also had stints at the Tampa Bay Rowdies, Los Angeles Aztecs and Swansea City. Smith represented England but he will always be remembered for his exploits in the Red of Liverpool. The defender also worked as a youth coach at Liverpool for a brief spell and released his autobiography in 2008 which was appropriately called ‘Anfield Iron’. Several Liverpool supporters paid their respects to the legend, and here are some of their tweets on Smith. The toughest man to put on a football kit. THE definition of a 70s hardman! Legend and a boyhood hero along with the Mighty Emlyn Hughes. RIP Tommy, you truly will never walk alone. rest in peace another one of our greats gone but never forgotten ! Hard player from a hard era. Cracking servant to your club, and the city. RIP Tommy.